"The Roses are red, The Violets are blue, suger is sweet, And so are you." 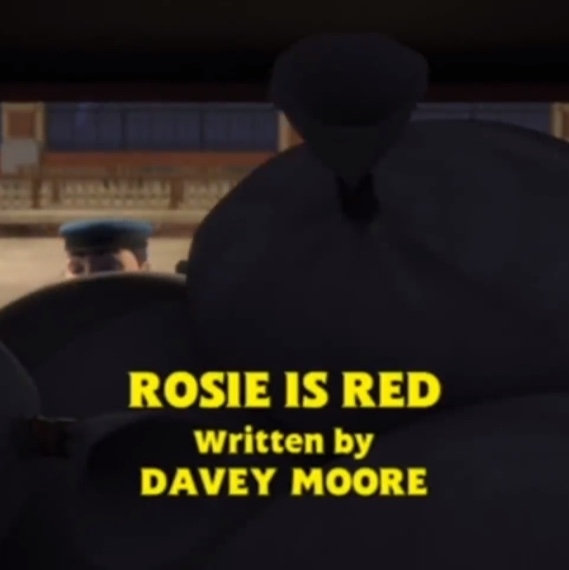 "Rosie is Red, Thomas is Blue, and my darling Lady Hatt, I... I love you."